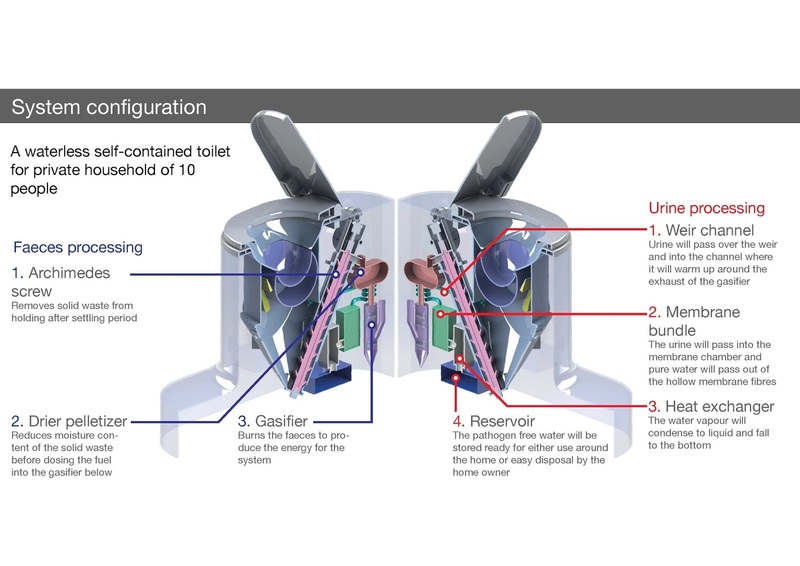 We're also starting to publish some of the science behind the Nano Membrane Toilet in open access academic journals, watch this space! All of that is nice and dandy, but how close are of signing a mass quantity manufacturing commercial contract with a major manufacturer that can put this ingenious product inside every Ace Hardware, Lowes and Home Depot !!! !